Congratulations! 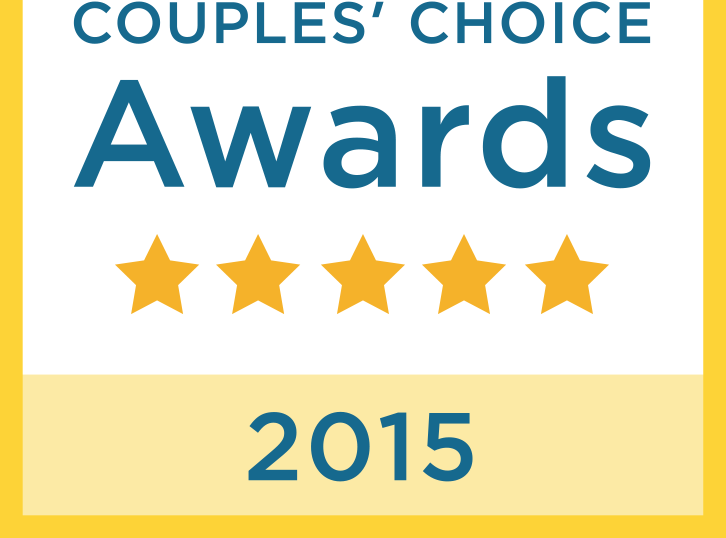 This award honors Castle Catering as being in the top 5% of wedding professionals on WeddingWire. The WeddingWire Couples’ Choice Awards recognize the top 5% of local wedding professionals on WeddingWire that demonstrate excellence in quality, service, responsiveness, and professionalism. Winners are selected solely based on reviews from more than a million newlyweds and are determined by a combination of excellence in four factors: overall rating, total number of reviews, review performance from 2018, and consistency of reviews from year to year. Castle Catering has won this award many times in the past showing that people love them for their quality of service and ensuring that every detail is properly set in place for your special event.